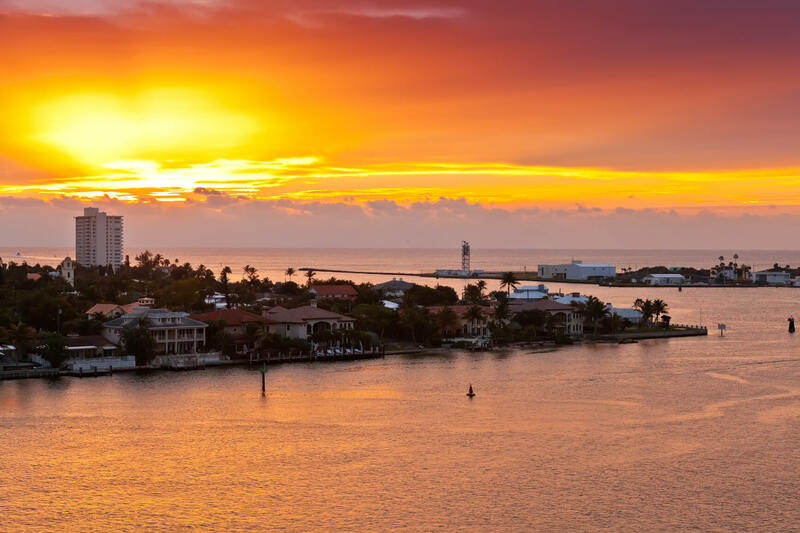 Amazingly cheap flights across the USA from only $38 roundtrip!! 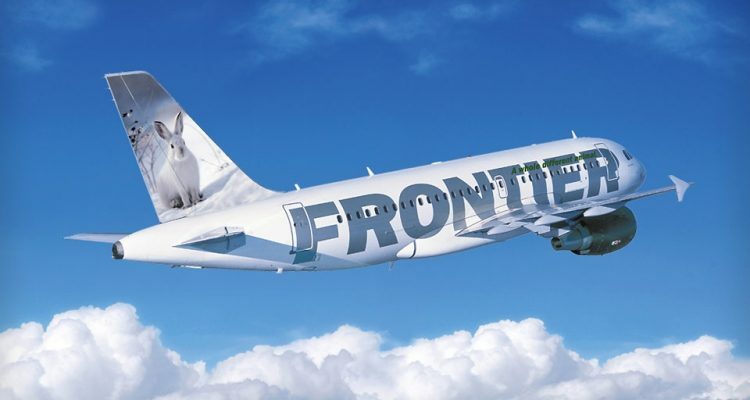 These are part of a huge Frontier sale where many US domestic routes are only $19 one-way!! 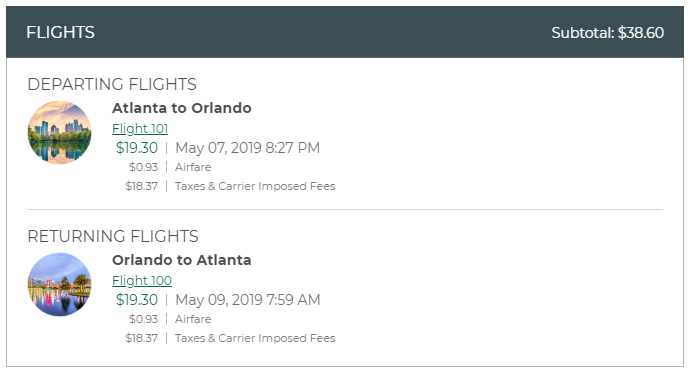 For example, fly from Atlanta to Orlando, Florida for only $19 one-way (see image below). Click the GO TO DEAL button below and select your departure city to view all deals available. The Frontier website conveniently allows you to view prices for the whole month so there is no need for a list of example dates from us.